Today is local songwriter Zack DuPont's birthday. So, of course, he's giving us a present, in the form a new DuPont Brothers single, "Seven Days." Because that's just the kind of sweet, big-hearted dude he is. "Seven Days is an observation of the fickleness of human interest; A song about being dominated by the fantasy or expectation of the 'next best thing.' Much like a piece of perishable technology or a Facebook post with X amount of 'likes,' real experiences and relationships can lose their merit and value when those involved are tunneling towards preconceived accolades or circumstances. It's an opinion or a perspective of what our 'look at me' culture can take from you if you let it." A Riddle for You is due out in June. In the meantime, if you're struggling to come up with a last-minute gift idea for Zack, you could donate to the band's Kickstarter campaign. Or you can offer belated wishes when the duo opens for the Ballroom Thieves and the Maine Youth Rock Orchestra at the Higher Ground Ballroom in South Burlington this Sunday, April 17. 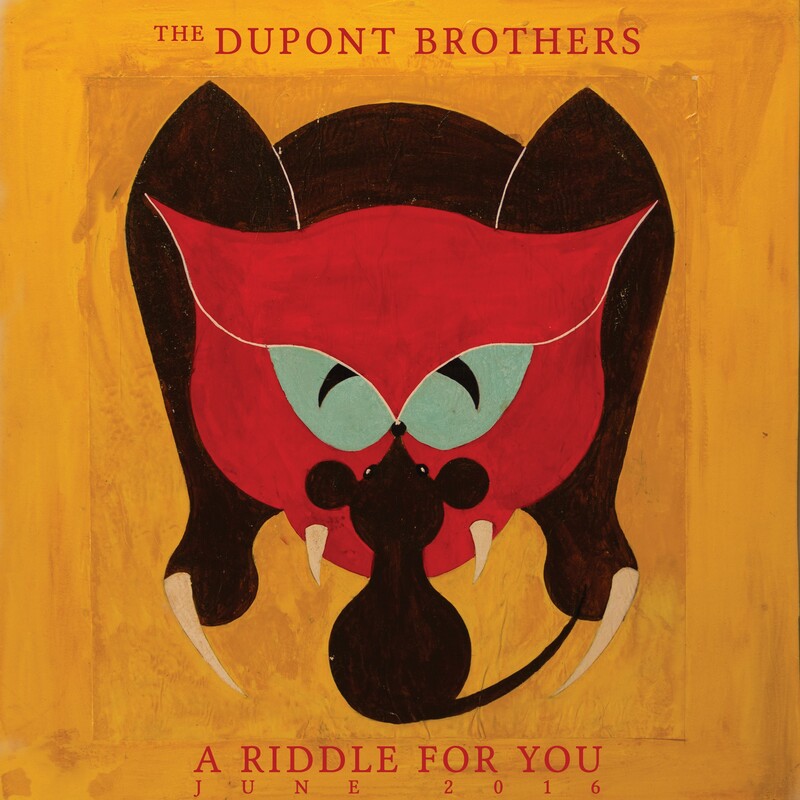 New Tunes Tuesday: The DuPont Brothers, "Tapped In"